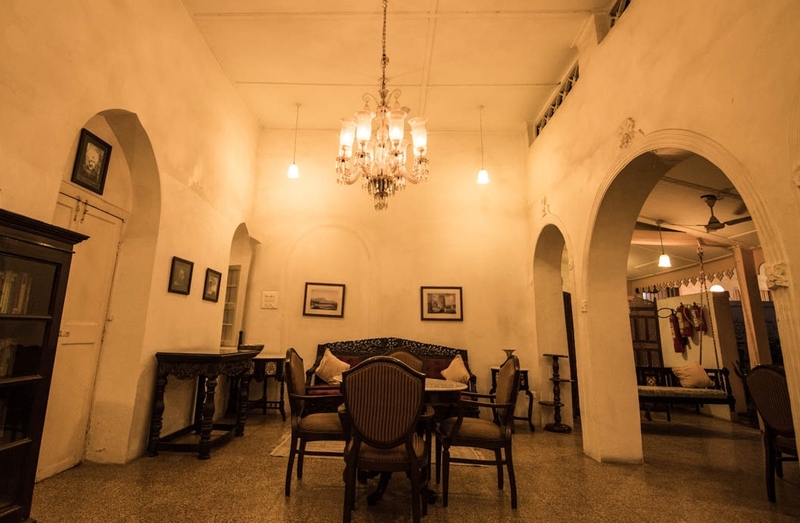 An exclusive pre-booking, on reservation restaurant, Our Cuisines include traditional home made recipes passed over through generations with a touch of exquisite Ahmedabadi flavors. Mornings begins with the chef preparing a combination of Indian and continental dishes along with masala chai and fresh juices. 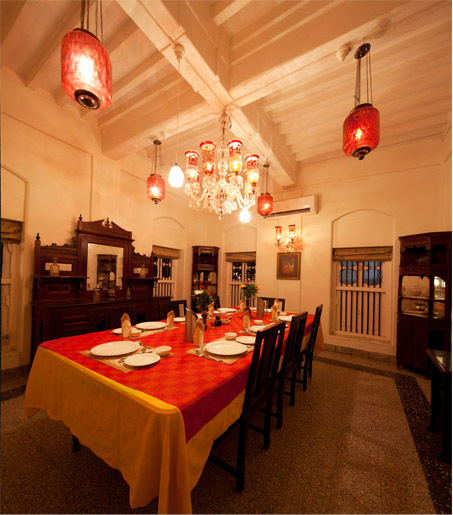 Traditional Home made recipes passed on through generations with a touch of exquisite Ahmedabadi flavours. * The dishes can be customised as per the clients specification and likings. We take utmost care in preparing a very satisfying and fresh meal for our guests . 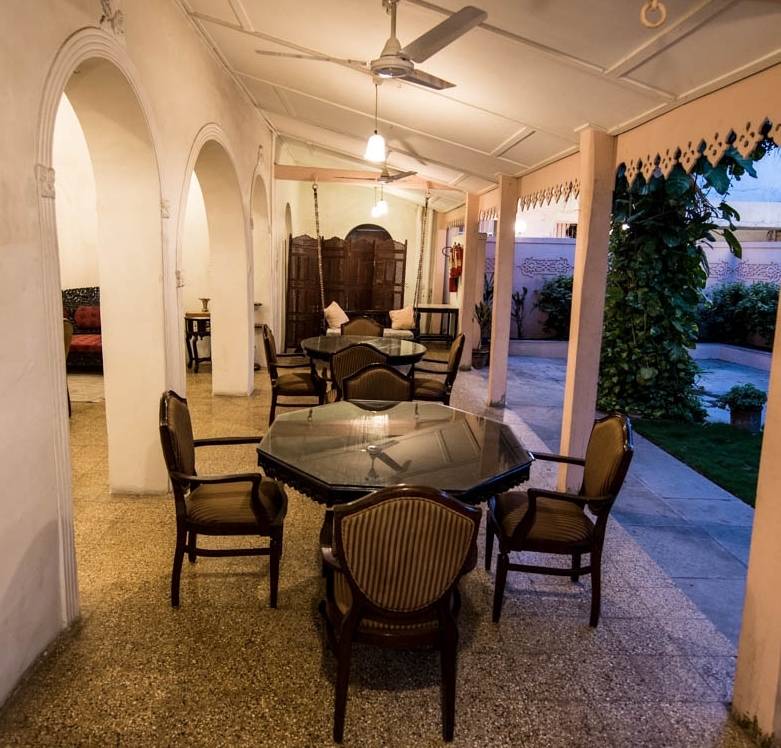 From the kitchen of one of the best Rajasthani cook, A delicious and elegant Rajasthani spread. *The dishes can be customised as per the clients specification and likings. 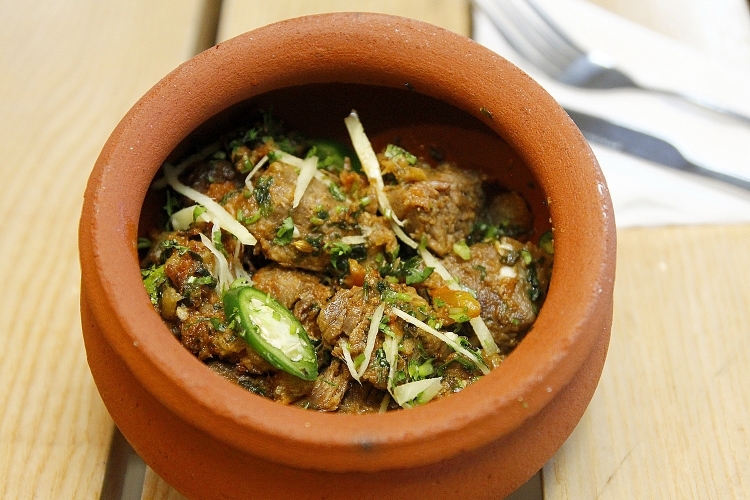 Dishes ranging from continental, Italian and Indian to relish. 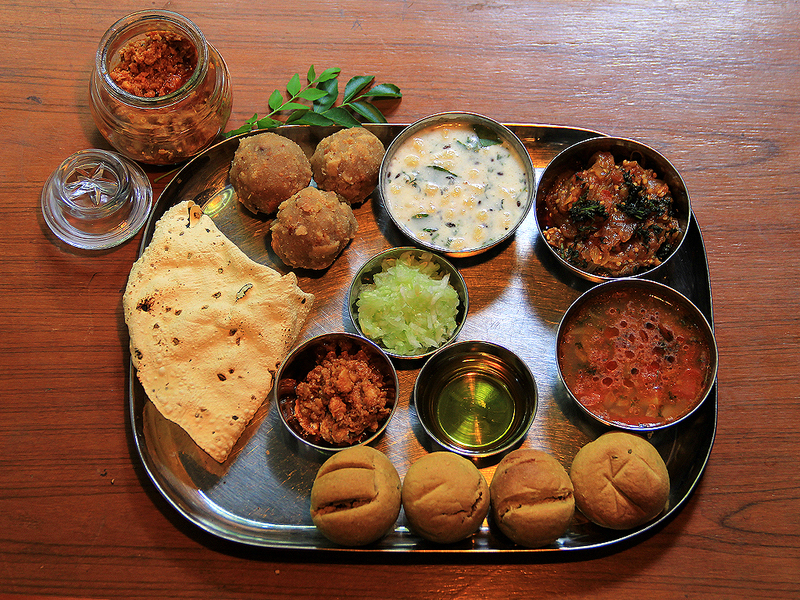 *Mixed bag can be a combination of Veg, Non veg & Rajasthani signature dishes. You order, We prepare. Prices may vary as per changes.